About Us – WESTERN INTERNATIONAL GAS CYLINDERS, INC. 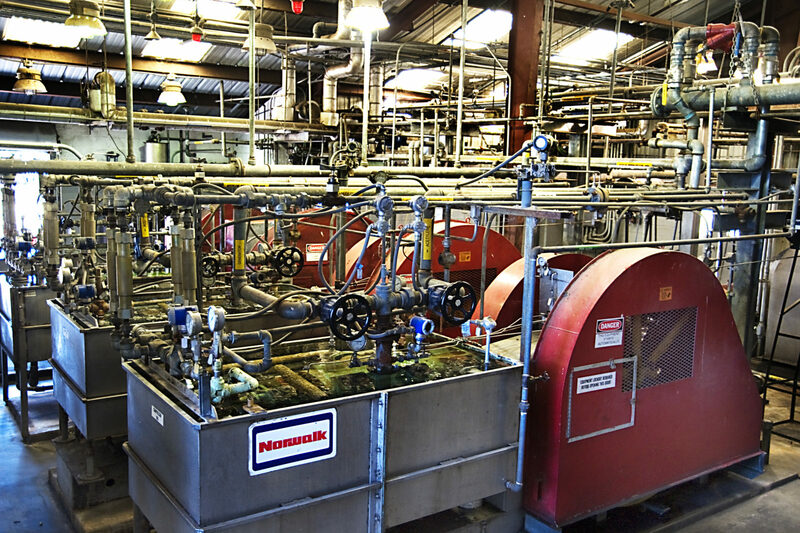 Since 1917 Western International’s aggressive growth pattern has created opportunities for talented, ambitious people to join a global leader in the compressed gas industry. Western is seeking talented and dedicated team members with high energy and a competitive spirit that are looking for merit-based advancement opportunities. Applicants must demonstrate a keen desire to please customers and feel comfortable working in an industrial environment. 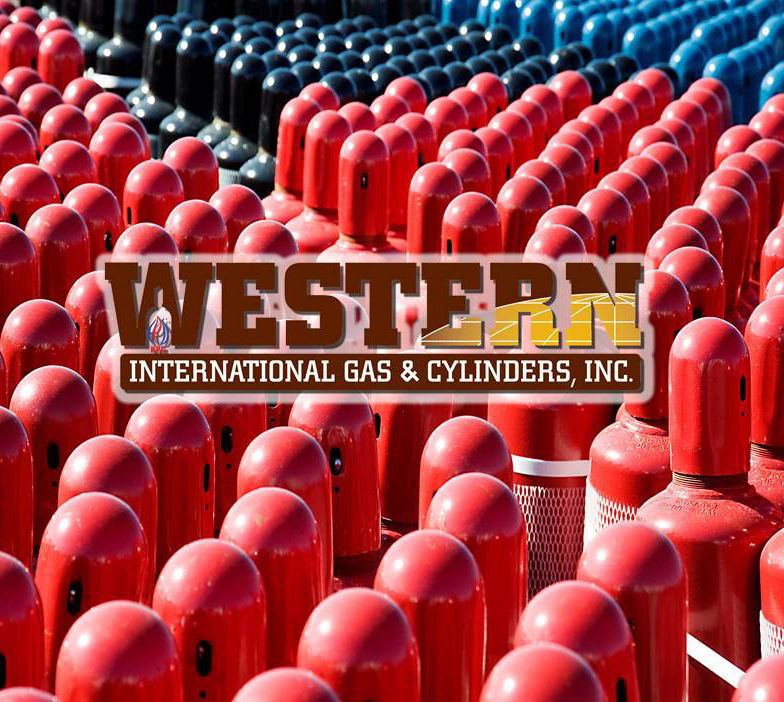 Headquartered in Bellville, Texas and doing business across the United States, Western International is the leading wholesale supplier of acetylene—the most efficient fuel gas for welding and cutting applications. Through additional products and services, Western provides customers with a turnkey solution for receiving acetylene and maintaining their cylinder fleets.